Have you ever felt useless? Have you ever wondered why you are here on earth? Have you ever asked the question; when will I find somebody to love, who will really love me? When will I ever know someone on a deep level and be deeply known? Have you ever wondered if the Lord Himself would leave you all alone? 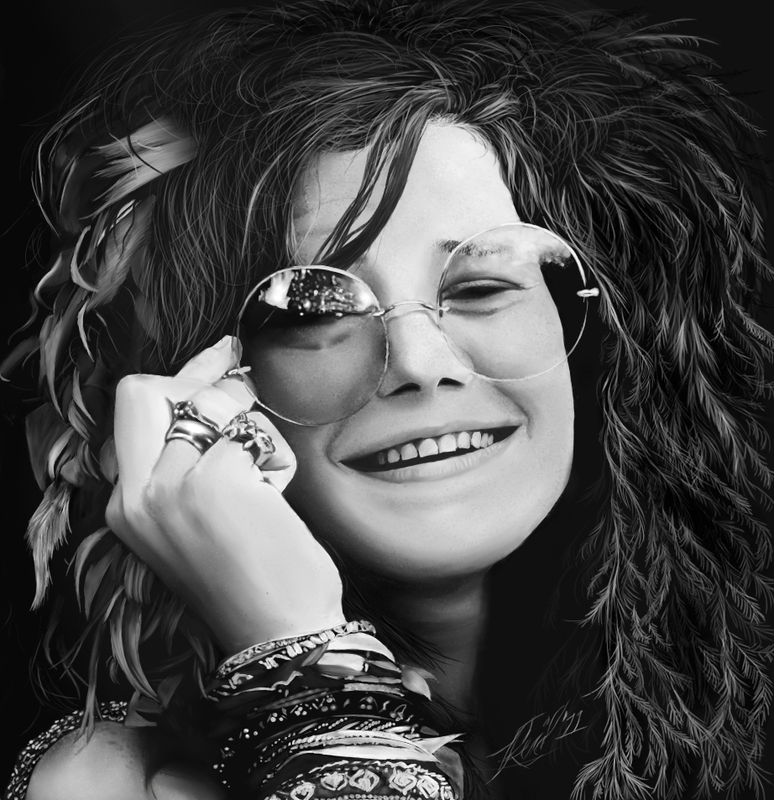 Evidently, Janis Joplin could identify with some of those same questions since she recorded the song “Work Me, Lord” written by Nick Gravenities. Janis closed out her performance at Woodstock in 1969 with this song. Are you pushing, trying to move forward in life but you feel like something is moving you in the wrong direction; backwards? Like something has a hold on you, that you just can’t shake? Have you thought about what it would be like to be a new and different you, but mistakes from your past haunt you and then just repeat what has been? “Walking Backward Down The Stairs“. Being loved and loving begins by beginning a relationship with God, who is the source of love. Knowing the true and living God and being fully known by Him is where life begins. Making peace with God through His Son Yeshua (Jesus) is the place to begin. Finding forgiveness of all sins and being declared righteous by God is what the free gift of salvation is about!